By Marceline Joseph on December 3, 2018; modified on December 2, 2018. Filed under: security, wordpress. Now Stephen Hawking may be right, but attaining perfection isn’t possible without making a few mistakes, and that’s applicable for your WordPress website as well. So, anyone who’s ever worked with a WordPress website knows its vast potentials that makes it tempting to explore and play around. But practicing caution is necessary if you want to keep mistakes at bay. Some of the common mistakes that beginner #WordPress #users make are listed down below. It’s not unusual for people to be skeptical for upgrades. It may happen that you simply forget to upgrade sites that you own. And this habit can present dire consequences if there was a security issue, and your site gets hacked. Also, upgrading from one version to the next isn’t quite complicated. In fact, 9 out of 10 times, it just takes one simple click. If your plugins and theme are coded appropriately, then your site will run smoothly. But then again, it’s always wise to keep backups. While integrating the WordPress, you get an option to stop search engine bots from indexing your site. The developers often check this option off during the development stage. But the problem begins when they forget to uncheck it which means that the site never gets indexed. In fact, there are many instances where people had got their whole site de-indexed when they moved on to redesigning themes. Another simple factor that we’ve observed beginners neglect is the SEO settings for pages and blog posts. It simply isn’t enough to just install a plugin like WordPress SEO by Yoast, and then make no effort. You have to update your meta settings still proactively. When you begin using WordPress, it automatically creates a default username. 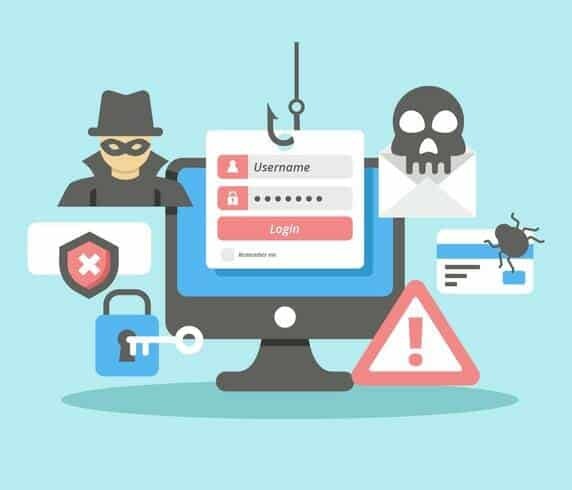 Default usernames are easy for hackers to predict, using which hackers can carry out a brute force attack on your site and can steal your login credentials to control your website. This type of mistake is rather usual among the developers. Many people forget about giving due credit to the source from where they downloaded the images. It’s advised that you shouldn’t download and use any random images you find on Google or anywhere on the internet. Getting embroiled in a copyright infringement issue is the last thing you would want. Applying copyrighted images on your blog post without proper permission might lead to legal action being taken against you. So, before using any picture on your website, check its source and then determine whether you should use it or not or at least offer image credit to the respective owner of the particular image you’ve used. Favicons are the little symbols that appear just beside your page title in the browser window. Now many WordPress beginners completely neglect the use of appropriate favicons, so their sites normally have favicons from their web hosting providers or from the theme company they tie up with. You should perceive the favicon of your website as its identity card. So you should consider changing it immediately if you haven’t done that yet. Again, it’s common for people to be torn between self-hosted WordPress and free WordPress.com platform. Sometimes people just want to develop a simple personal blog but are overwhelmed by the recurring cost of self-hosted WordPress. And, those who are aiming to expand their business through their website are forced to operate with a handful of features provided by WordPress.com. For any new user, both of these platforms would come with their share of pros and cons. So, it’s vital to understand the difference between the two of them and select the appropriate one for your WordPress blog. If you’re a personal blogger who isn’t quite keen on making money from your sites, then it’d be best for you go for WordPress.com. 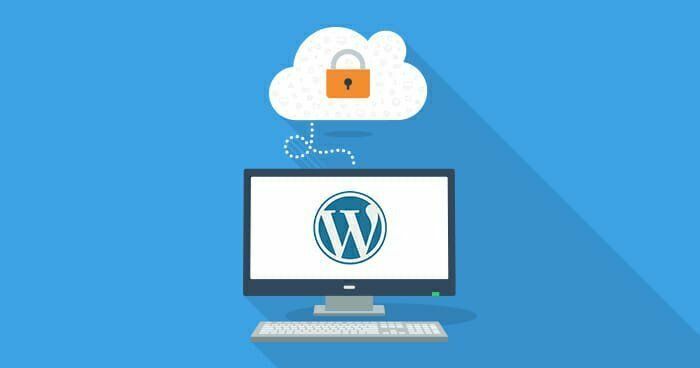 If you are running a business and want to drive the growth of your revenue, then you should pick self-hosted WordPress. As efficient the world of technology is, we cannot expect it to run smoothly all the time. So, snags and crashes are possible. While you may have no control over such issues, but not being ready for those crashes is definitely a mistake. More often, you don’t even realize when you fall in a hole and desperately need the backup for rescue. To combat such situations, WordPress provides several backup plugins which you can adopt to ensure smooth operations. Once you’ve integrated the plugin, you might want to evaluate it to check its effectiveness. You can also opt for a manual back up. So, the next time you think about making any modifications to your website, make sure you back it up first. Installing numerous plugins and themes on live site considerably slows down the loading speed. So you need to keep certain factors in mind. Ensure only the necessary plugins are available and active on your website. Remove all irrelevant plugins and themes you installed. Even deactivated themes and plugins will take up server space and raise the file count of your hosting account. Plugins no longer in use but still active on your server may create conflict with the features of your theme or another plugin. So be cautious about the themes and plugins you use for your website. So there you go, a list of extremely common mistakes most WordPress beginners are prone to making. Now that you’ve become acquainted with these mistakes, you can steer clear from them while managing your website.